Trust. It is easier said than done and I don’t know how other people manage their lives to simply just trust, then close their eyes and jump off the cliff. 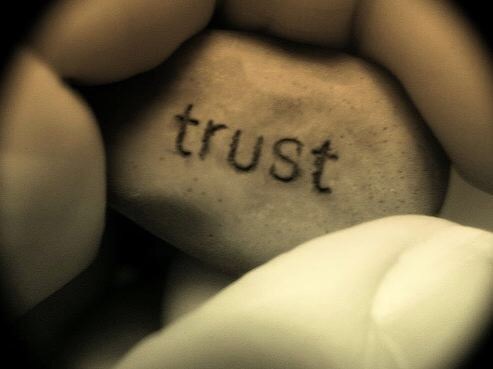 Trust is such a big word for me. I couldn’t just give it away easily to somebody unless I have known that person for a long time and he or she has proven an exemplary track record with me. I need to see if I can rely on the person in so many different areas before actually coming too close.